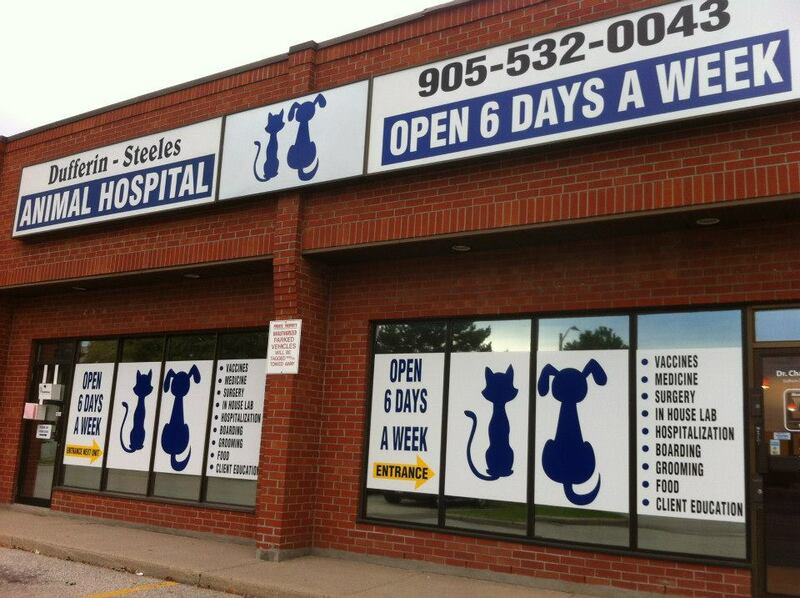 DUFFERIN-STEELES ANIMAL HOSPITAL - Dufferin-Steeles Animal Hospital, your pets healthcare is our top priority. Located near Steeles and Keele right off Tandem road in Concord Ontario. 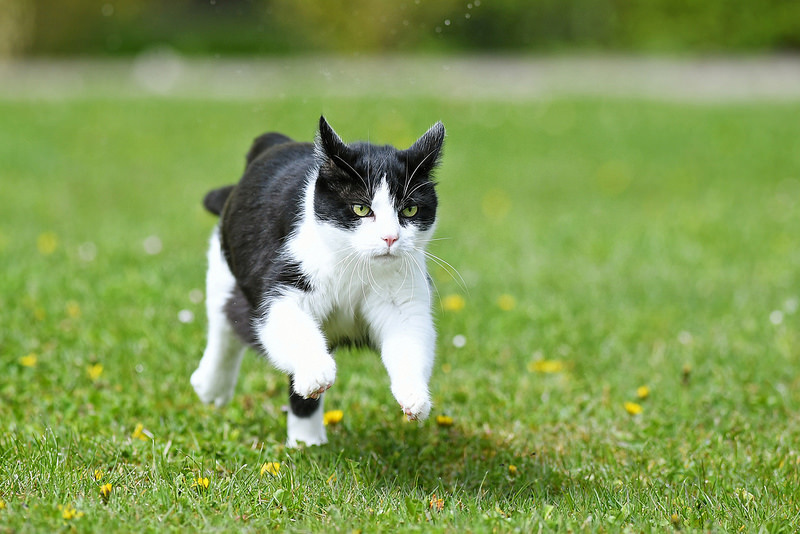 Our Veterinarian Dr. Charlene Somer treats cats and dogs. 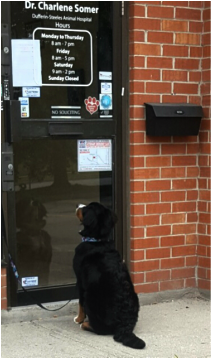 At Dufferin-Steeles Animal Hospital we treat every patient as if they were our very own. We achieve this by utilizing our highly trained and professional staff and spacious modern facility to provide excellent customer service and a high quality of individualized veterinary medical care. We are conveniently located on Steeles Avenue just east of Keele Street and west of Dufferin Street (at the corner of Steeles Avenue and Tandem Road). Ample FREE parking is available at the front of our clinic. At Dufferin-Steeles Animal Hospital we offer $25 OFF your FIRST veterinary visit! Our patients cannot wait to see us! At the Client Centre you will be able to easily access our ONLINE STORE, your new Petly pet portal, and many educational resource links.